Lace is one of the best details used on the dresses. They are various in many styles and patterns. See this collection of lace appliques prom dresses to feel special fashion sences. 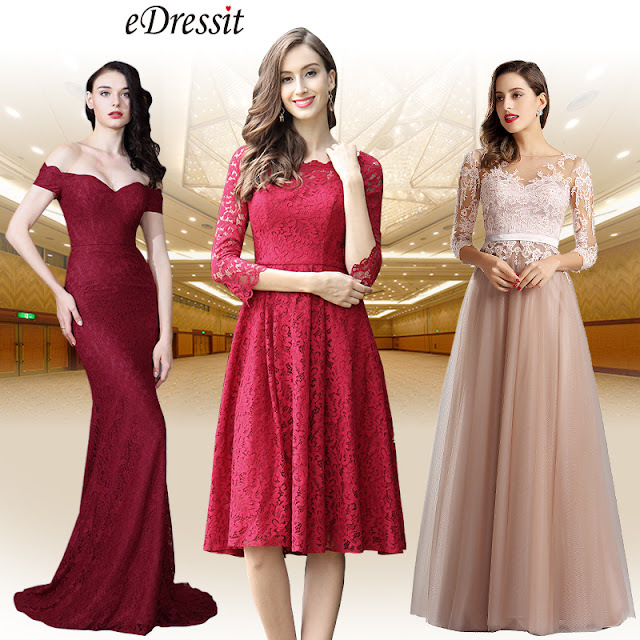 1.From 4th Sept. 04:00 to 14th Sept. 24:00(Berlin Time), eDressit.com will select many lace dresses for sale, please stay tuned. 3. Coupons can not be used for this deal.（Except for newsletter exclusive coupons). 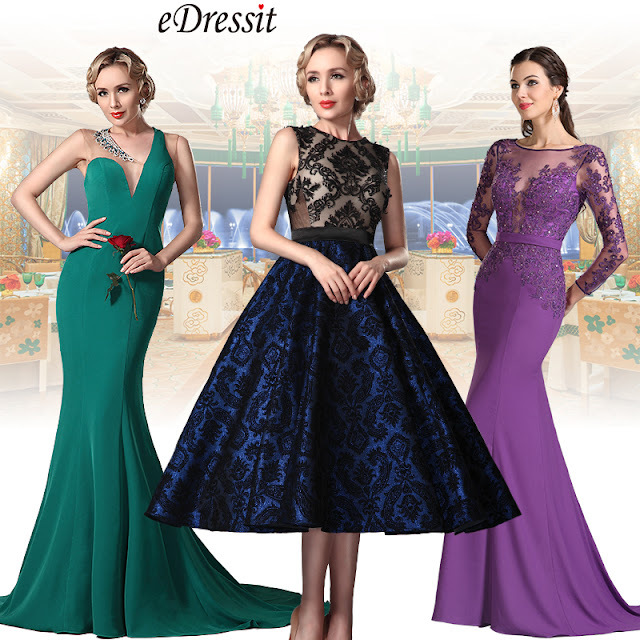 All vintage lace prom dresses are sold with discounted price.